Texture Size: 1200 x 1200 pixels, 300 ppi in JPG format in the highest quality. Tiled and suitable for seamless filling. 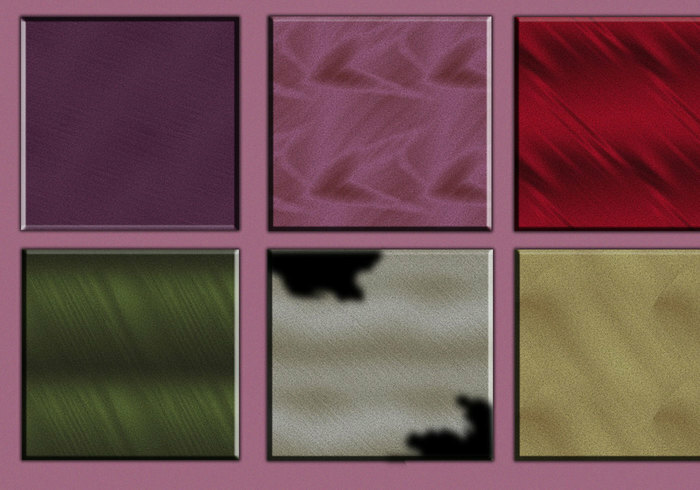 Textures can be used privately and commercially.